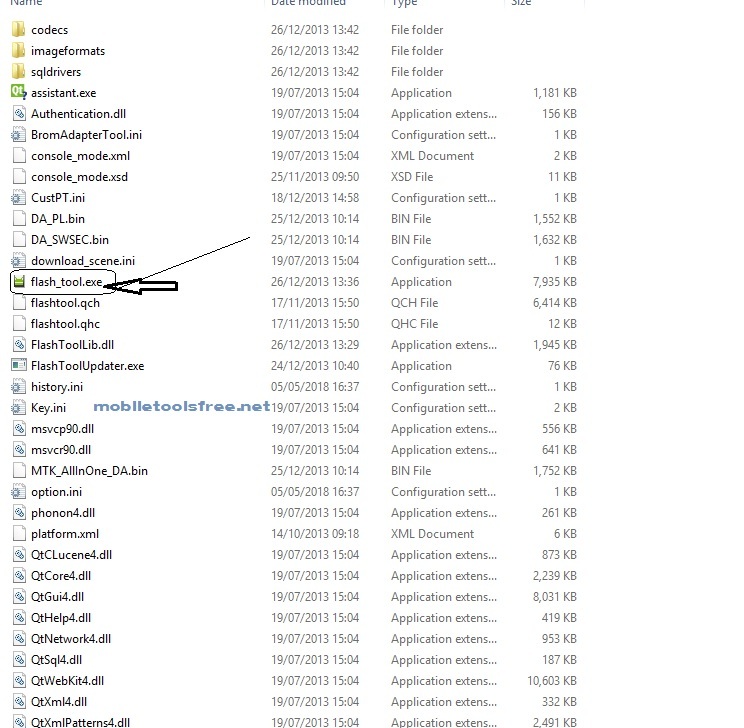 Mircomax A110 latest update of flash files v-4-150313-1.11 and full flash file android version 4.4.2 Kitkat. 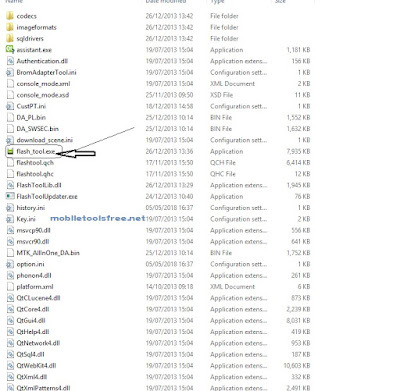 We share with you this flash file you can flash with any professional flashing box on MTK platform like Infinity CM2 Volcano Inferno tool OR Miracle Box or if you not have any flash box then you can flash this file with a free flash tool SP Flash tool or if you want to just update you phone then download the update pack version file on google drive and copy on you SD Card and reboot you phone in recovery mode and update. 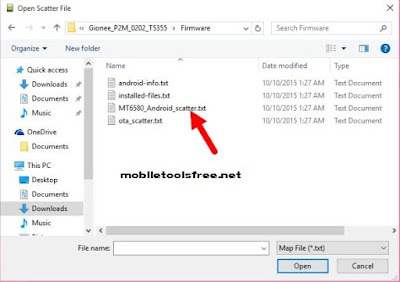 This is a MTK based phone and it,s CUP is MT 6577 so before flash this phone tack full backup of you data first and then hard reset you phone if you have any flashing device then backup you phone flash file for you safety then flash. 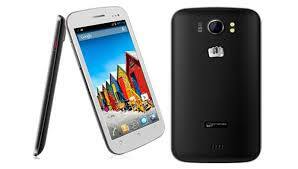 How to flash MicroMax A110 MT6577 with SP Flash Tool? 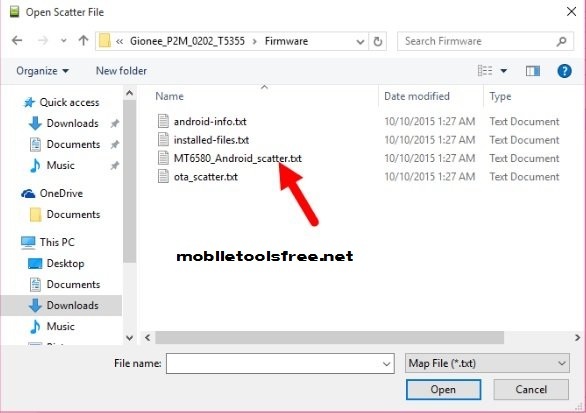 That firmware update is only for only for MicroMax A110 MT6577 doesn't try to install that firmware on other models of Micromax Android devices that can destroy your phone.